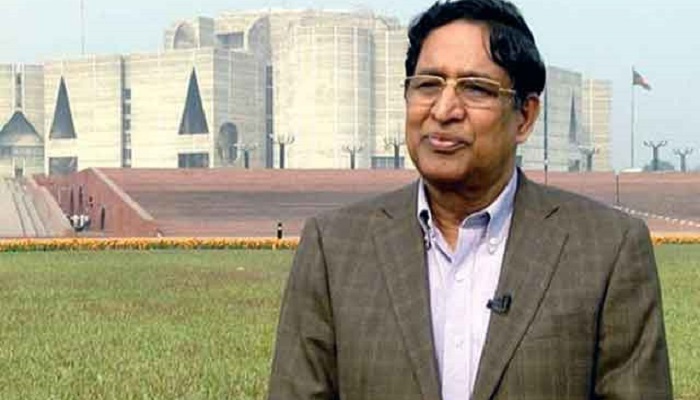 Agriculture Minister Dr Abdur Razzak on Sunday said honey can be a potential item for export of the country after meeting local demand as the honey has great demand across the globe. The minister said this while addressing the inaugural function of “National Madhu Mela-2019″ on AKM Giasuddin Milky Auditorium premises in the capital today. “There is great potential to make honey cultivation into a profitable industry. People can take the opportunity to become self-reliant. We are trying our best to expand the export market for our local honey.” He said. Director General of Department of Agriculture Extension (DAE) Mir Nurul Alam presided over the function while Secretary of the Ministry of Agriculture M Nasiruzzaman attended the event as a special guest. Bangabandhu Sheikh Mujibur Rahman Agriculture University Professor M Ahsanul Haque presented the key note. Bangladesh can create more employment opportunity for people in rural areas, especially for women with more beekeeping, the minister said. Honey production can help unemployed or landless villagers to become self-reliant as they can make profit by cultivating honey, he added.